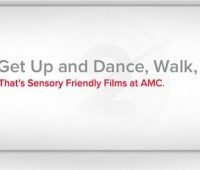 Jersey Family Fun shares the schedule of Sensory Friendly Movies Screenings at AMC Theaters. Details about the World Championship Ice Racing coming to Trenton’s Sun National Bank Center & your chance to win your family tickets. 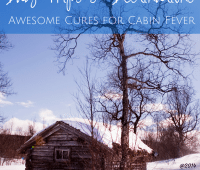 Outdoor snow day activities and indoor snow day activities to keep your kids busy & happy on snowy days with ideas for activities, crafts, and recipes. 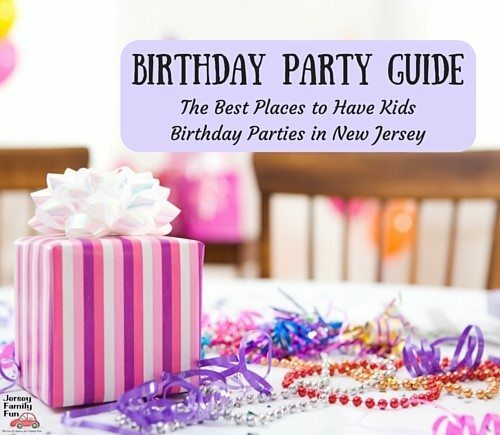 Win a McDonald’s Gift Pack for Your Cuties from Jersey Family Fun and McDonalds of the Greater Philadelphia Region. 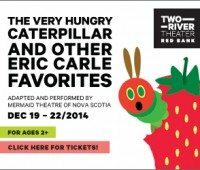 Details on the “The Very Hungry Caterpillar and Other Eric Carle Favorites”playing at Two River Theater this December. 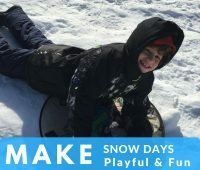 Jersey Family Fun’s has your details and chance to win tickets to Max and Ruby in the Nutcracker Suite coming to iPlay America in Freehold, New Jersey.